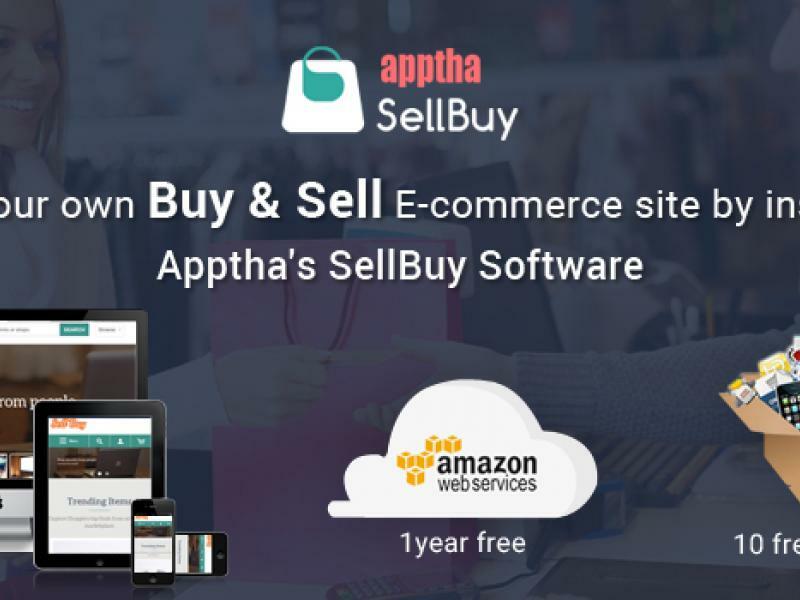 Apptha Etsy Clone Script is used to create buy and sell ecommerce marketplace store. 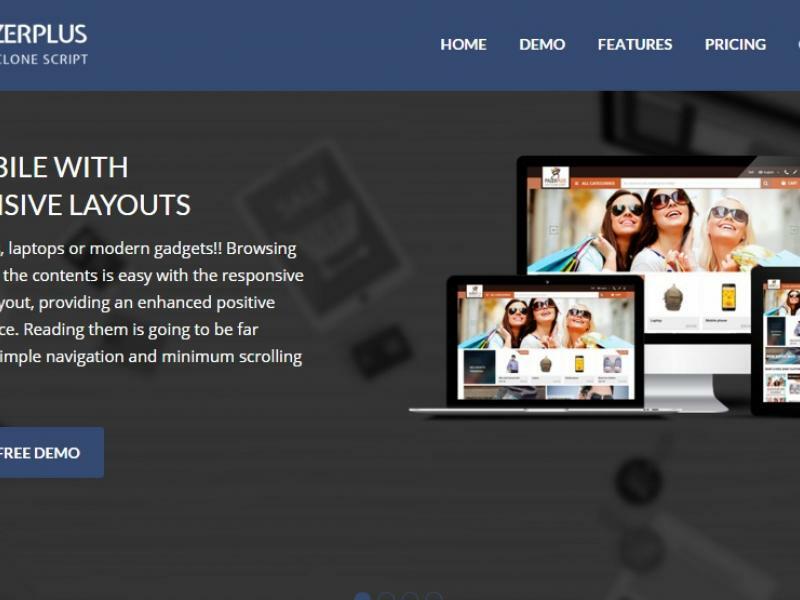 It's a readymade software script for instant buy sell marketplace website creation. 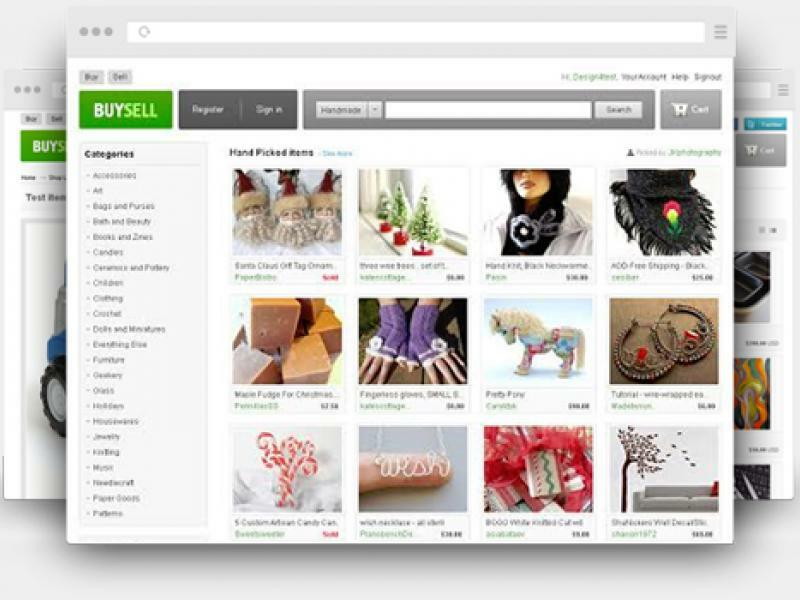 This clone script exactly matched with the etsy like marketplace.